Counterfeit Refrigerant is a growing problem throughout the world. Counterfeit refrigerants are no joke if you, or your company have purchased, sold, or used counterfeit refrigerants you are at risk of being investigated by the Environmental Protection Agency, the Internal Revenue Service, and even the United States Customs Service as well if you imported the product. 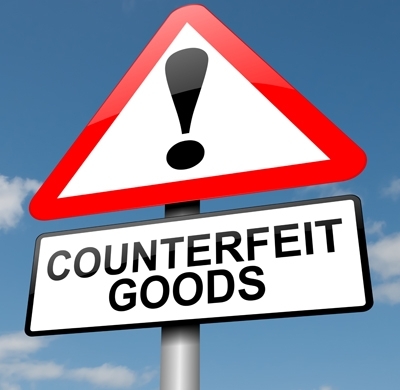 If your company is found to have purchased counterfeit product you could face confiscation of your product, fines to you and your company, and potentially even jail time. The number one risk is safety! 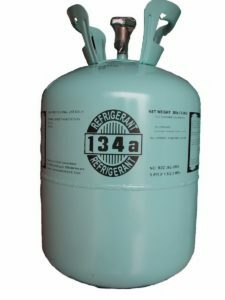 Whoever are making these refrigerants do it as cheaply as possible and that means that they do not use the proper chemical compositions. For example, R-134a counterfeits have been found to contain traces of R-40. R-40 reacts adversely with the aluminum inside HVAC systems and generates highly toxic and volatile compounds. Exposure to air on a contaminated system could result in toxic gas being leaked or even cause an explosion of the entire unit. Sadly, there have been fatalities from these illegal refrigerants. These refrigerants could contain portions of the previously banned CFC refrigerants. CFCs were completely phased out due to the effect that they had on the O-Zone layer. Today, the O-Zone is expected to be fully repaired by the year 2045. Using counterfeits with CFCs will erase the gains that the world has seen on the O-Zone layer. The EPA takes this very seriously and you could face jail time for importing illegal R-22. 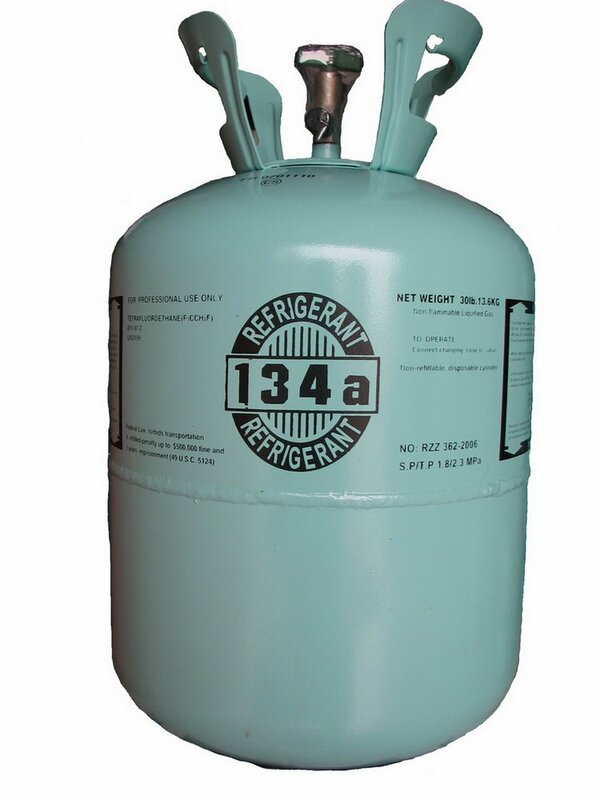 Again, these refrigerants are made as cheaply as possible and without the proper chemical composition. 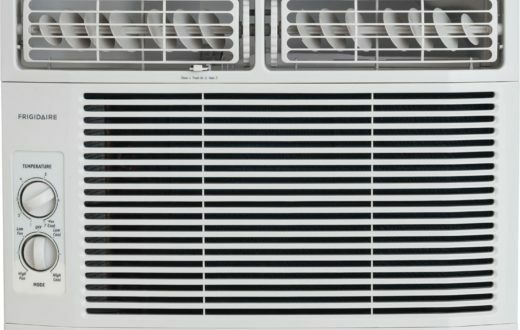 That means the HVAC unit that you’ll be putting this product into will have more mechanical failures than normal and after continued use may damage the unit beyond repair. 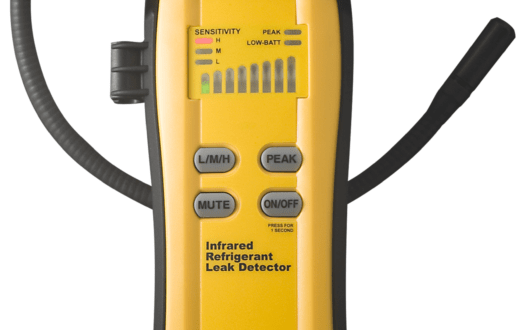 What Types of Refrigerant are Most Susceptible? In the beginning it was mostly R-134a that saw the most counterfeit hit the market. Production and use was centered mainly around eastern Asia but soon the products began to export and make it’s way over to Europe and eventually America. Over the years the product has now branched out to other HCFCs including R-410A and R-404A. Another point worth mentioning is importing R-22 without having the proper licenses and approvals from the Environmental Protection Agency is treated the same if not harsher as importing counterfeit refrigerant. R-22 is a CFC and it damages the O-Zone. It was phased out in 2010 but some people are trying to make a quick buck and buying up Chinese product to secretly import in the United States. It makes sense as you can most likely get a jug of R-22 for $60-80 a cylinder in China and turn around and sell it in America for $300 a jug. Is it really worth the risk though? I think not. How can I Tell if I Have Counterfeit Product? Now, I am not the most technical person in the world but I found a great article that was released called the ‘White Paper.’ The White Paper was released by the Air-Conditioning, Heating, and Refrigeration Institute in late 2013. (Yes, it’s old… but it still provides relevant information.) The White Paper provides a how to guide on how to identify counterfeit refrigerants as well as the dangers of having a system contaminated with them. The full article can be found by clinking here. Price – If the pricing you are quoted seems to good to be true… it probably is. Just in the past couple weeks I saw R-134a being quoted at $58 a cylinder. Take a kook online and get quotes from other suppliers. 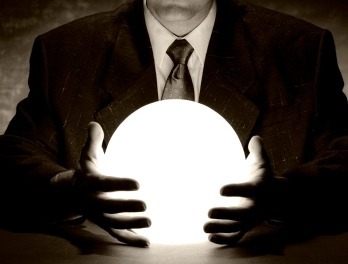 You’ll quickly find out that the market right now is between $70 and low $80s. $58 seems crazy low and is obviously imported Chinese product. Not all imports are bad, but it is worth asking the question is this legal or counterfeit? 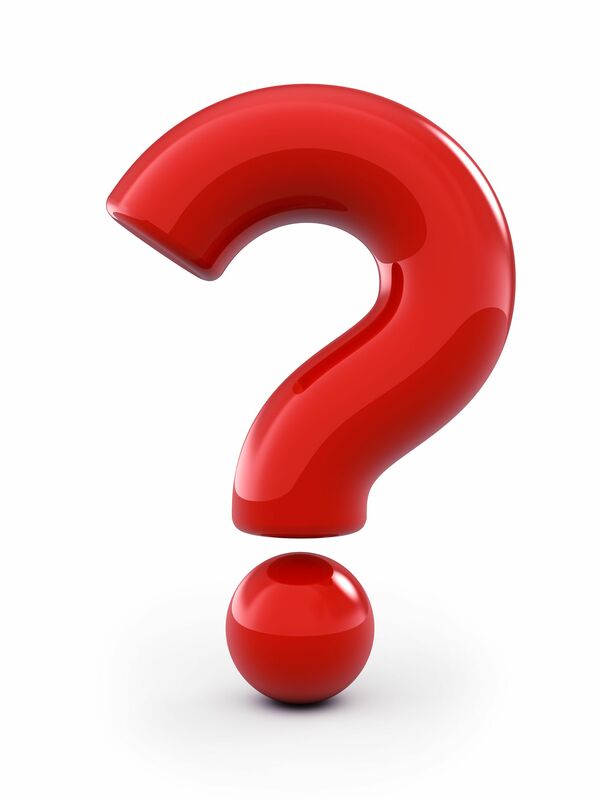 Know your Supplier – How long has your supplier been around? What is their reputation? Can you easily trace back purchases to them? Can you get a hold of them when you need too? Verify Refrigerant that is in the Cylinder – Verifying refrigerant in the cylinder before use is good practice anyways but it also will allow you catch anything that is off with your product. Label and Isolate Contaminated Units – Properly contaminate and quarantine all counterfeit product and HVAC units that have been affected. Now, this isn’t a ‘huge’ problem in the industry… it’s not rampant. 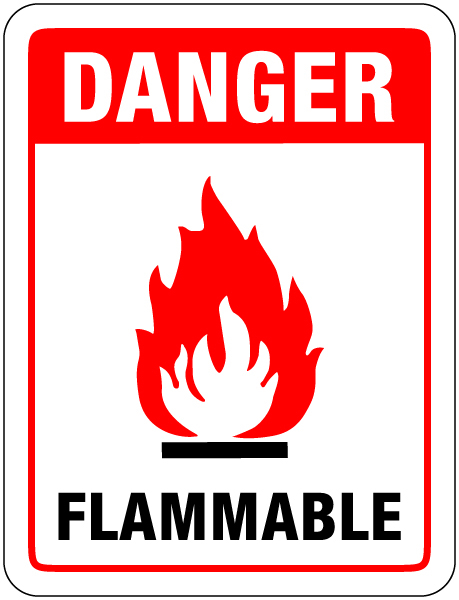 But, it is definitely worth mentioning considering the risk to technicians, contractors, and company owners. Do you really want to jeopardize your safety or company to save a few dollars per cylinder? Rule of thumb, if the price on that refrigerant seems too good to be true… it probably is! If you are looking to purchase refrigerant identifiers check our what our Amazon partner has by clicking this link. 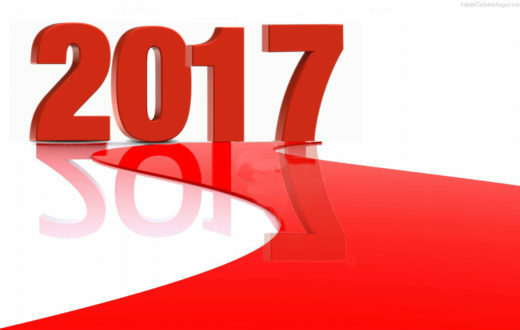 How Much Is Refrigerant Per Pound in 2017?